Qantas will be offering seasonal direct flights to Sapporo from Sydney. 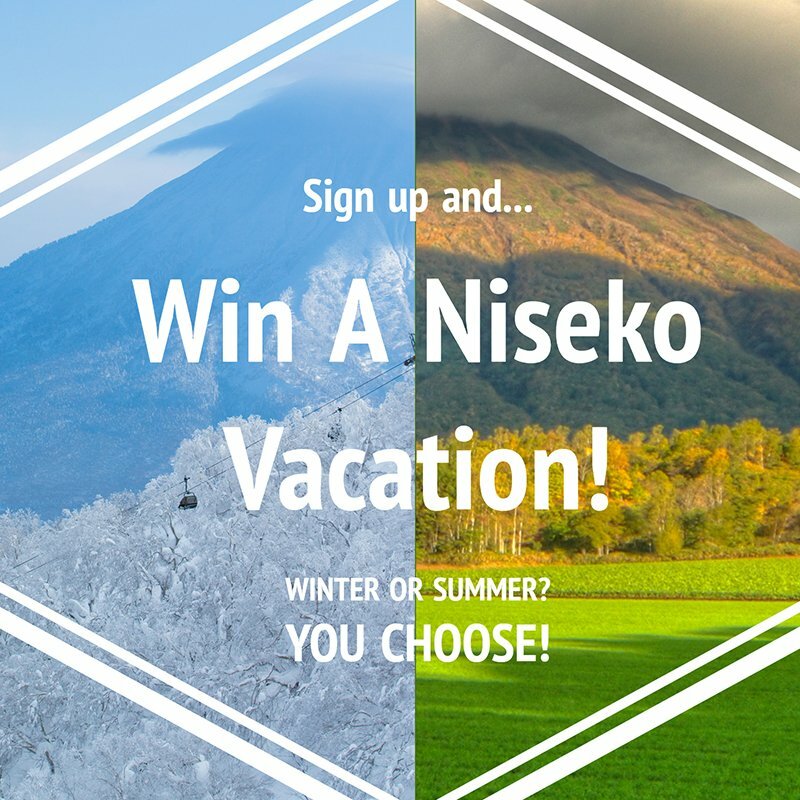 Another great reason to consider Niseko for your next, snow filled ski holiday. 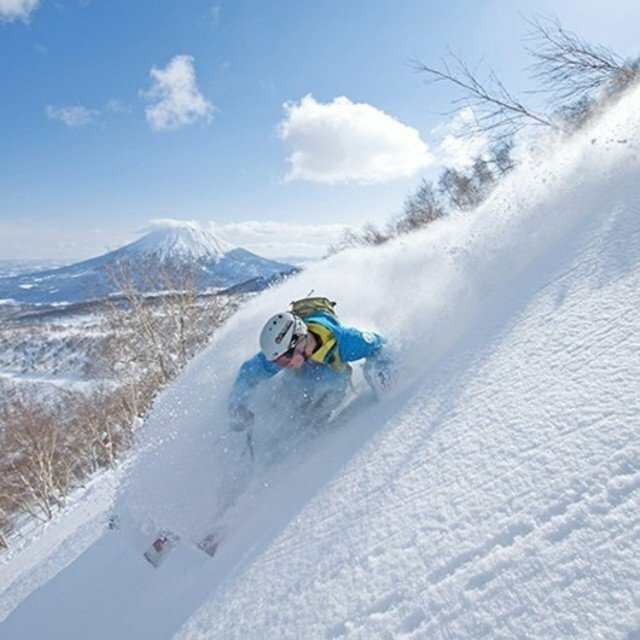 Experience the powder Niseko is famous for - first tracks guaranteed. Niseko’s world-famous, chest-deep powder isn’t found on-piste, it’s found in the backcountry. 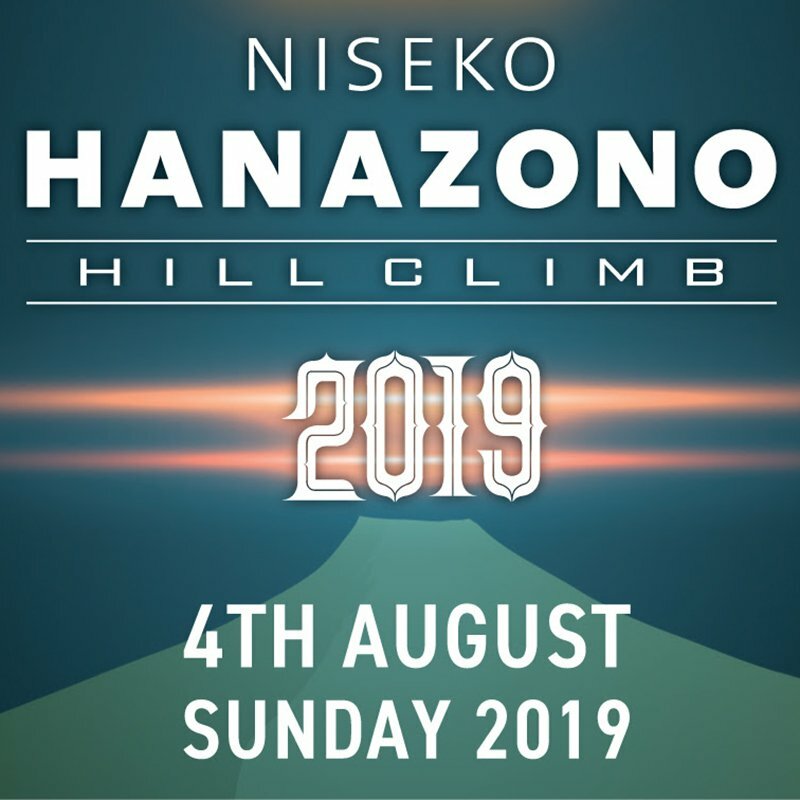 Join Hanazono Backcountry Guides (HPG) to explore mountains together. Let's the professionals guide you to secret powder stashes, hidden terrain and teach you how to use important backcountry equipment like probes and avalanche beacons. 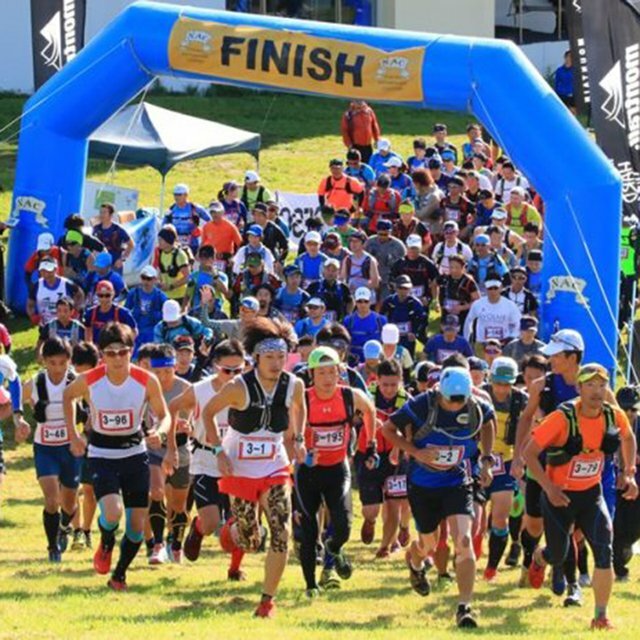 Experience the Niseko Sports difference, whether renting children's gear or backcountry equipment. "This place is a genuine family haven. Best location, well maintained and spacious!" 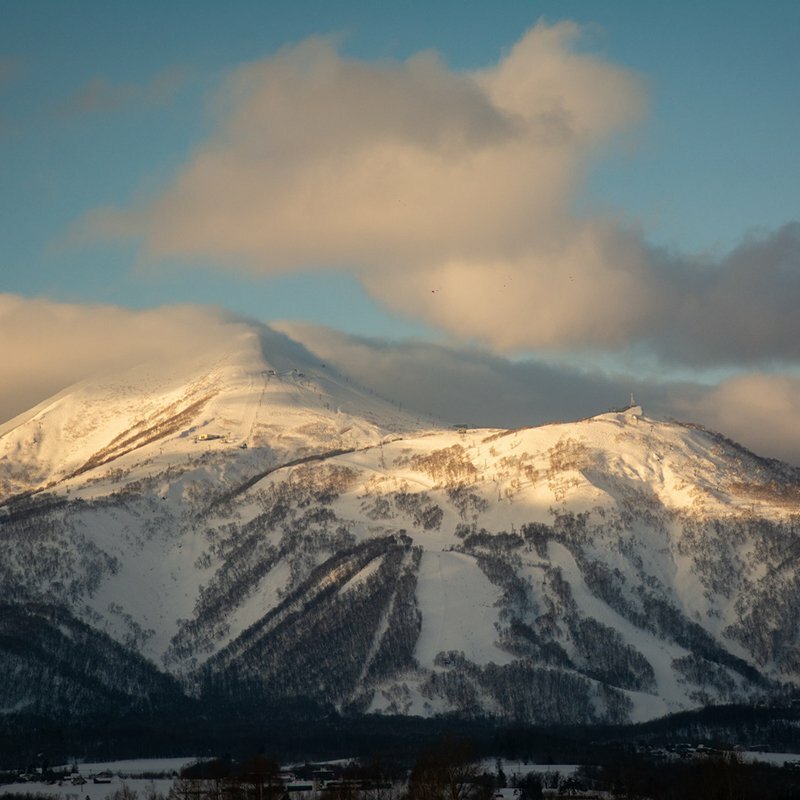 Located in Hokkaido, Japan’s northernmost island, Niseko is renowned as one of the largest, most consistent powder resorts in Japan if not the world. 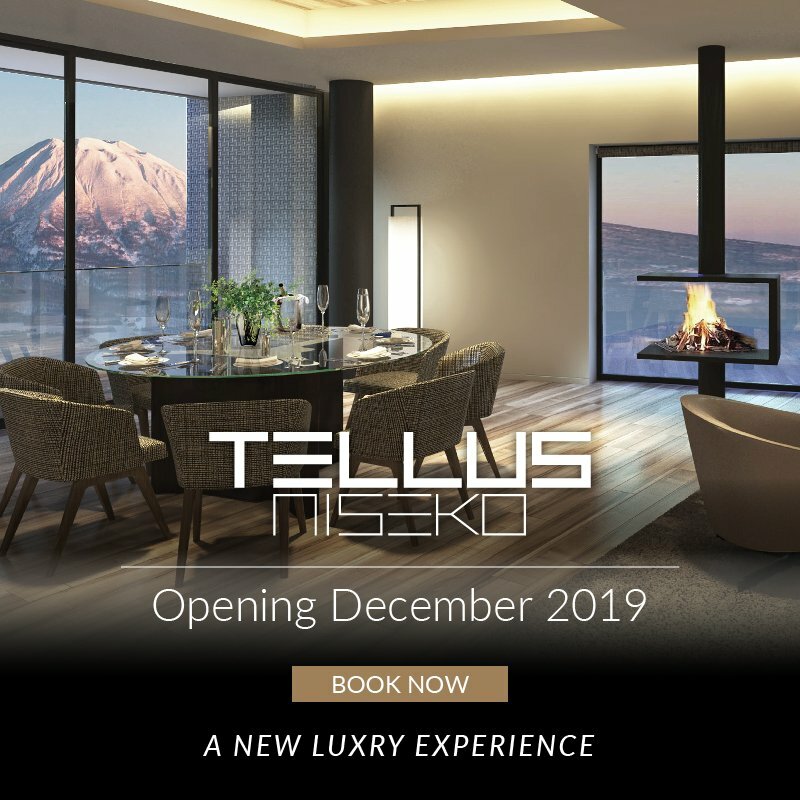 Vacation Niseko offers a wide range of holiday accommodation with immediate access to the resort. 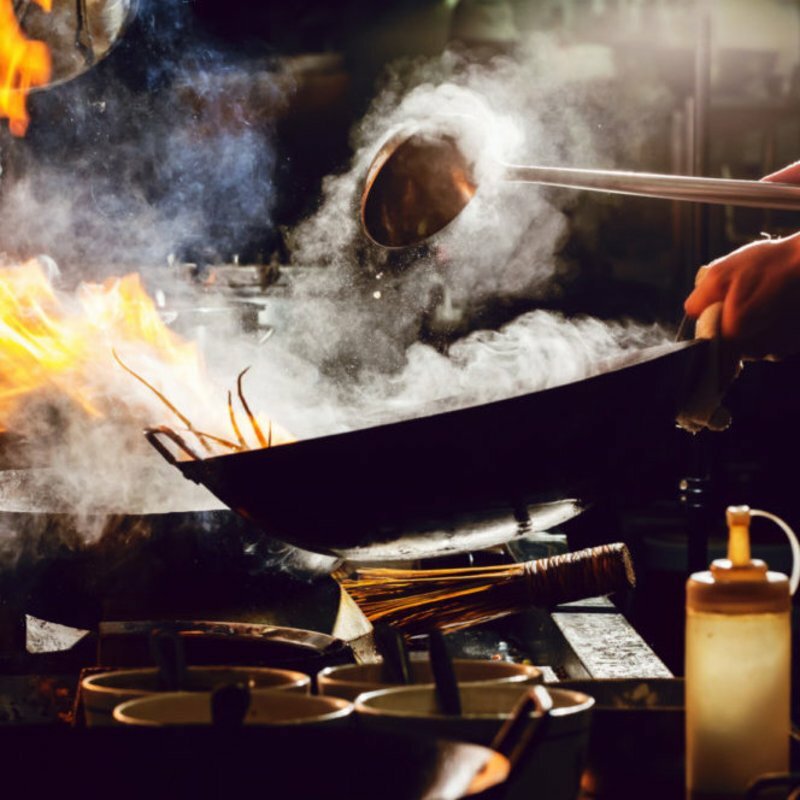 Whether you’re simply travelling through or looking for long stay, we’re here to help. 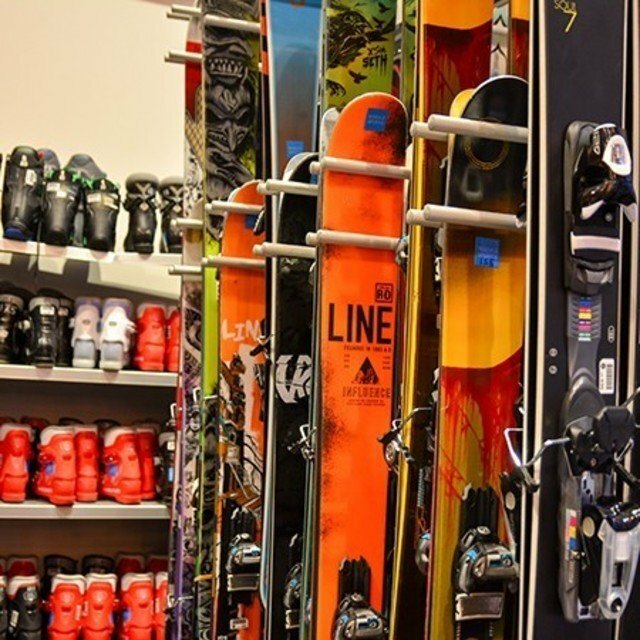 We can create comprehensive ski packages including lift passes, ski and snowboard lessons, equipment rental, transfers and much more. 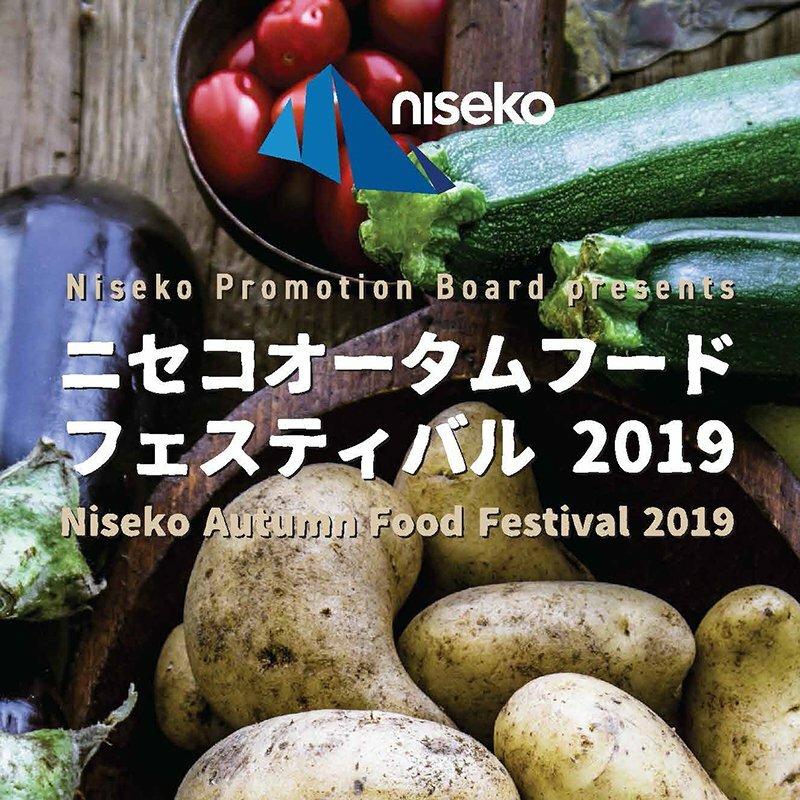 There is a lot more to Niseko than just skiing and snowboarding. 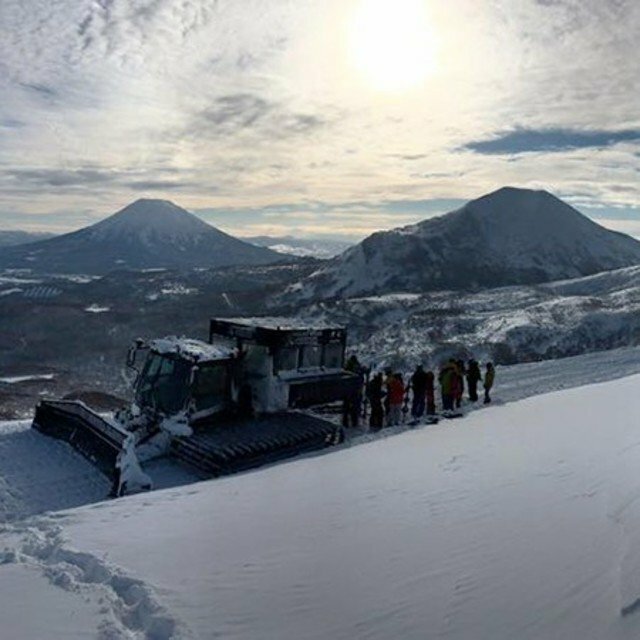 From sledding to snowmobiling, snowshoeing to indoor rock climbing, Niseko has a host of activities to offer in the winter months. Powder enthusiasts can embark on an adventure of untouched powder with our Cat Skiing and Backcountry Tours. 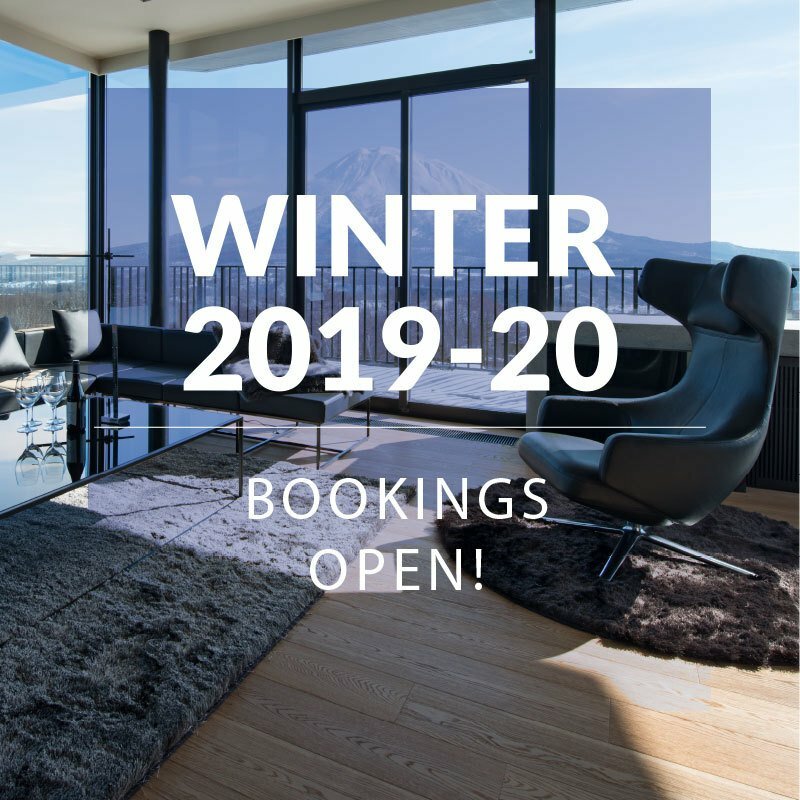 Vacation Niseko can assist with all of your booking requirements.